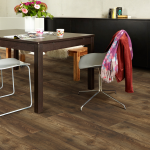 The Very Best in Laminate Flooring ! 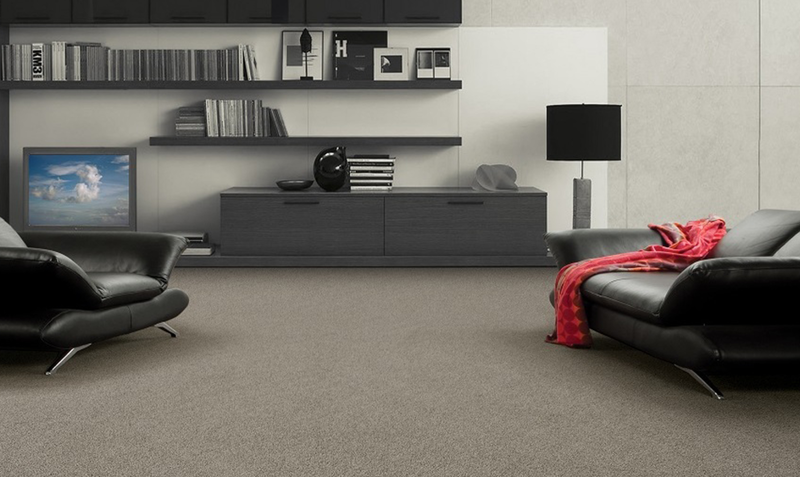 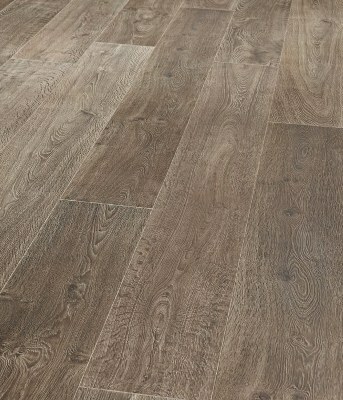 Exuding pure luxury, this floor, fit for a castle, makes the most of every space. 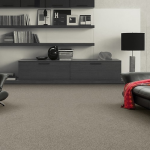 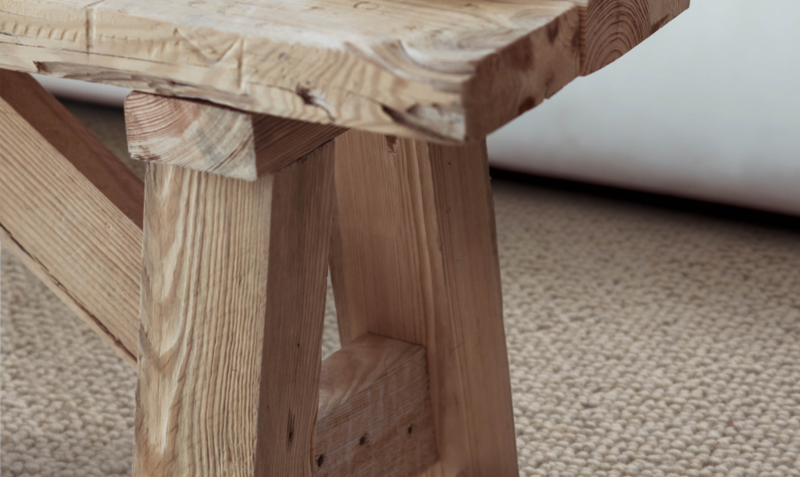 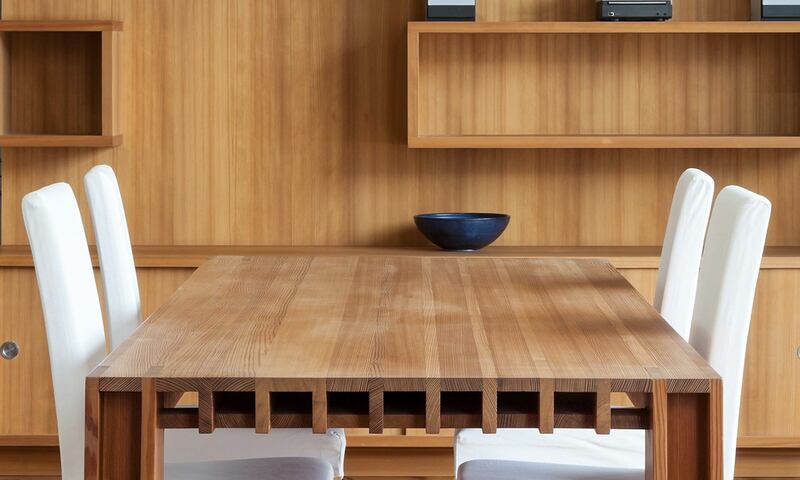 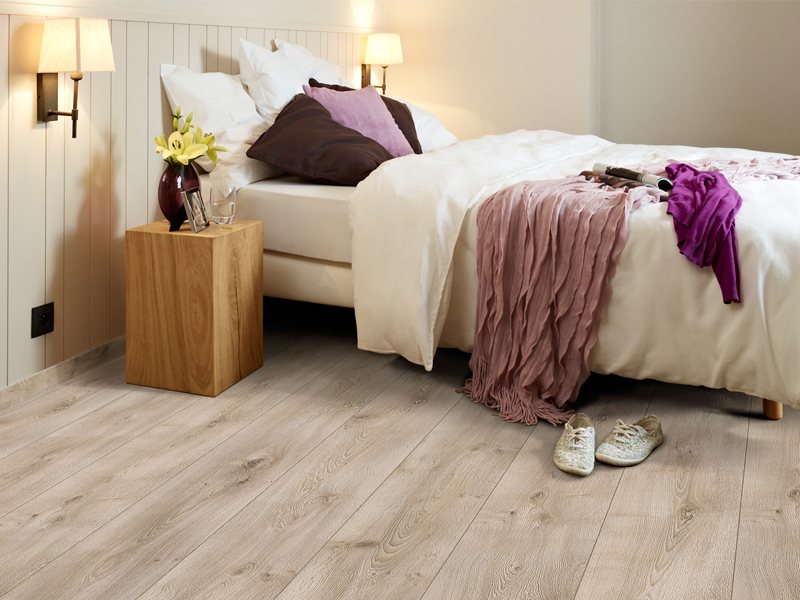 Its extra-long and wide planks do not only fit large areas and spacious lofts, they also look great in smaller rooms. 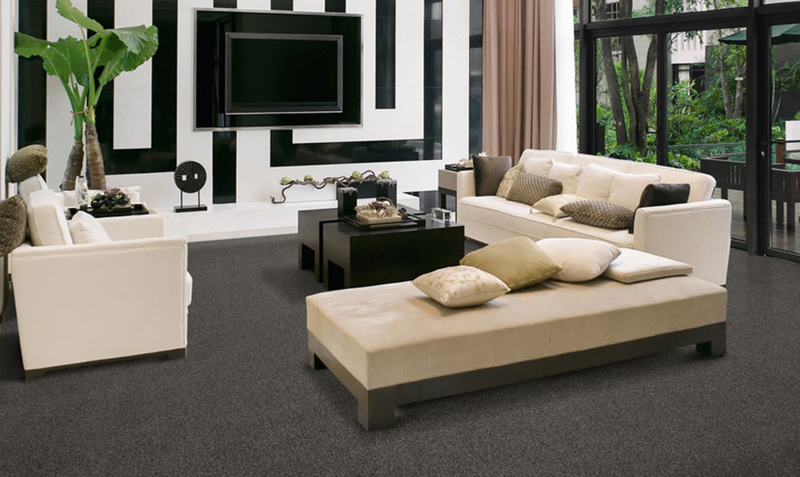 Its eight different décors add a touch of exclusivity to any interior. 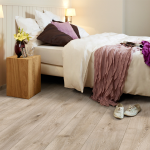 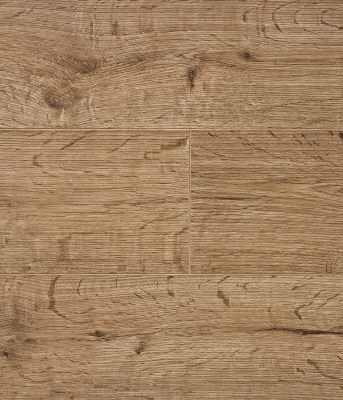 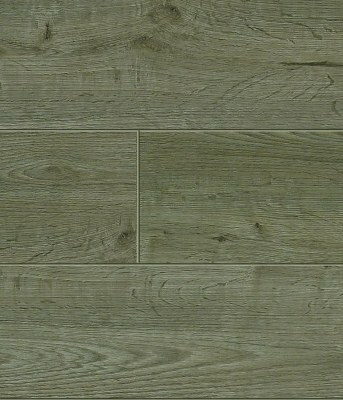 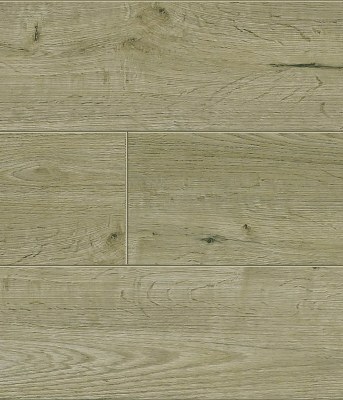 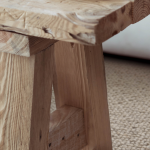 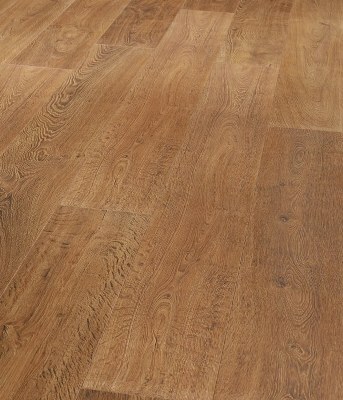 Grandeur is an exclusive floor with an Oak look. 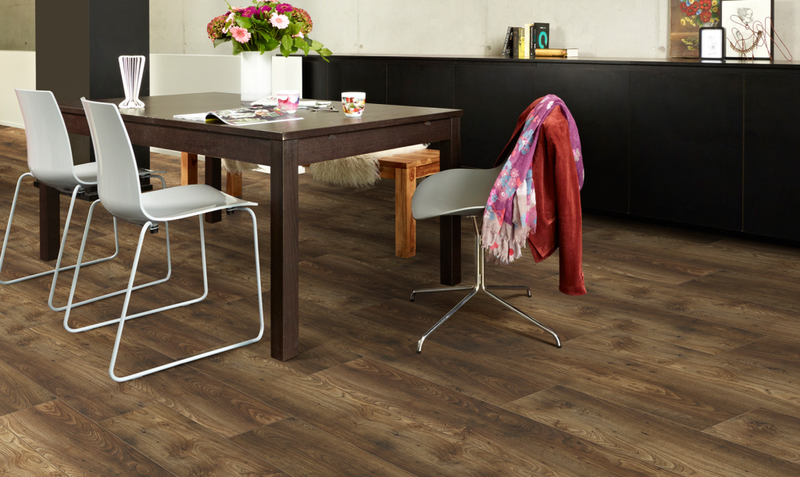 The mat-shiny laminate floor is virtually indisguishable from solid parquet floor and radiates pure luxury. 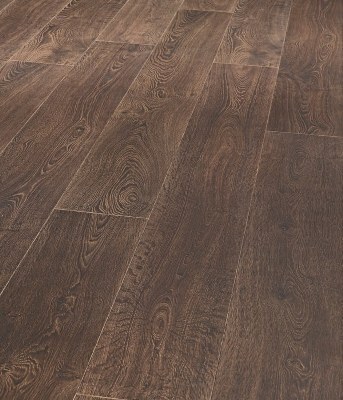 The Long & Wide Planks with V Groove enhance the feeling of spaciousness and make Grandeur the perfect floor. 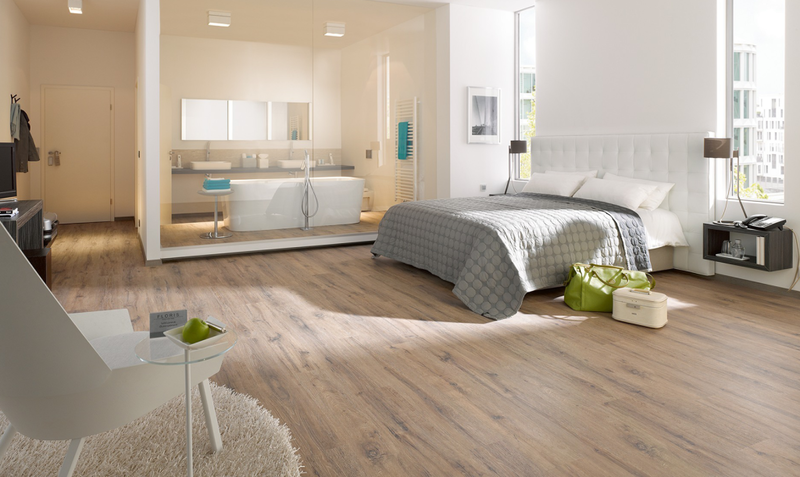 Thanks to the PressXpress click system, installation is quick and easy.